Some may say that. It has been used as a payment to workers, it was drunk in Britain when water was too dirty to drink during the Cromwell era. 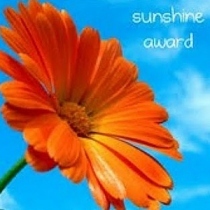 It was also used for medical purposes (placebo effect, maybe?). In fact, midwives used a strong type of beer to ease labour pains. Well, I remember those old Western movies where injured, hard men were given a bottle of whisky before a doctor extracted a bullet from their leg. Getting drunk to avoid feeling pain. 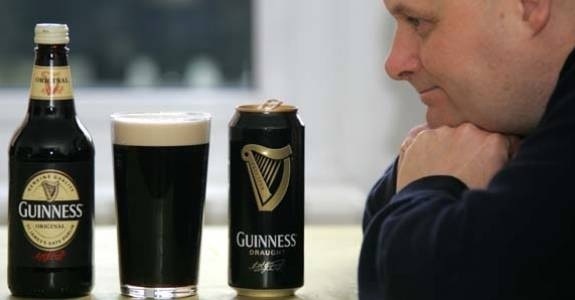 Guinness Draught vs Original – So What’s The Difference? There’s a mere 0.1% variation in strength, but the way in which they are presented makes a whole world of difference to the appearance and, more importantly, the taste. GUINNESS Draught was introduced in 1988, a canned equivalent of the Draught GUINNESS in pubs that first saw the light 30 years earlier. Back in the 1950s, cask-conditioned stout was being phased out in Ireland, but the new-fangled keg beer dispense systems, using pressurised carbon dioxide to store and serve the beer, were not popular with drinkers who preferred the softer carbonation of the original cask beer. Hence GUINNESS set to work on devising a revolutionary new dispense system, using a mixture of nitrogen and carbon dioxide gases. The result was a stout that had a smooth, creamy texture and was a delight to observe as it filled the glass with a milky swirl. Bottled GUINNESS Original, or GUINNESS Extra Stout as it was known at the time, continued to be popular in its own way, devotees preferring the lively presence of carbon dioxide bubbles in the beer, which delivered a complex, more challenging stout than that presented in draught form. Appreciation of GUINNESS Draught begins with the eye. Pouring a glass is pure theatre, watching the eddying surge as the creamy top slowly subsides, the darkness rises from beneath and the beige-and-honey no man’s land in the middle gradually diminishes. Chocolate and mellow coffee fill the aroma before malty sweetness with hints of caramel washes softly over the tongue. It’s a frothy caffè latte in beer form, underpinned by a bite of tart roasted grain that pushes through even more in the quickly drying, increasingly bitter finish. GUINNESS Original, on the other hand, is a more assertive character. Instead of a smooth, dense, laid-back mousse of foam on the top, the head is rocky and jagged, comprised of tiny bubbles that prickle and pop in the mouth. The raised carbonation level ensures that there’s a sharpness to the taste that accentuates the bitter roasted grain flavours. Sweet, milky coffee, caramel and chocolate once again all feature but the almost burnt malt flavour seems stronger, leaving a refreshingly tart, roasted bitterness in the chocolatey finish. You can find both beers in most leading supermarkets. 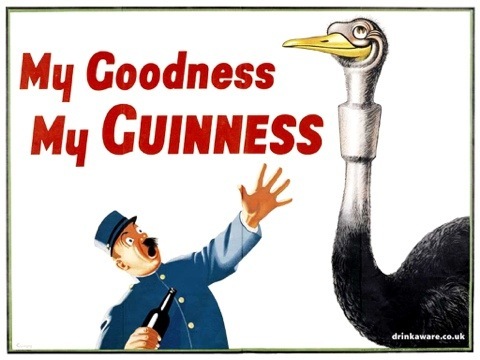 My first memories of GUINNESS are the remarkable television commercials of the 1960s and 70s. GUINNESS was a drink that held me in thrall. I particularly remember the clever campaign that ran during the long, hot British summer of 1976. ‘Ice cold GUINNESS’ was the theme, emphasising the point that such a complex dark beer would maintain much of its flavour even when chilled right down and offer a far more satisfying drink than the insipid lagers of the day. It’s a theory I follow even to this day. Dark beers are most certainly not just for winter. Here is an infographic for the weekend, an infographic on beer. You may not be surprised to learn this, but according to this infographic Europe is the biggest producer of beer at 32.2% of global production. America comes in third at 19%, behind Asia’s 31.7%. The beers on this list are not made of your typical hops, these beers range from chipotle peppers to animal droppings. If you are interested in expanding your beer library I would recommend taking a look at this list. Give a man a beer, and he’ll barely have a buzz. Teach a man how to make beer, and he’ll suddenly become awesome. Yes, beer, the cause of and solution to all of life’s problems (or says Homer Simpson), can flow as freely at home as it does at the bar. All you need is the right equipment, ingredients and recipe–and lots of patience. 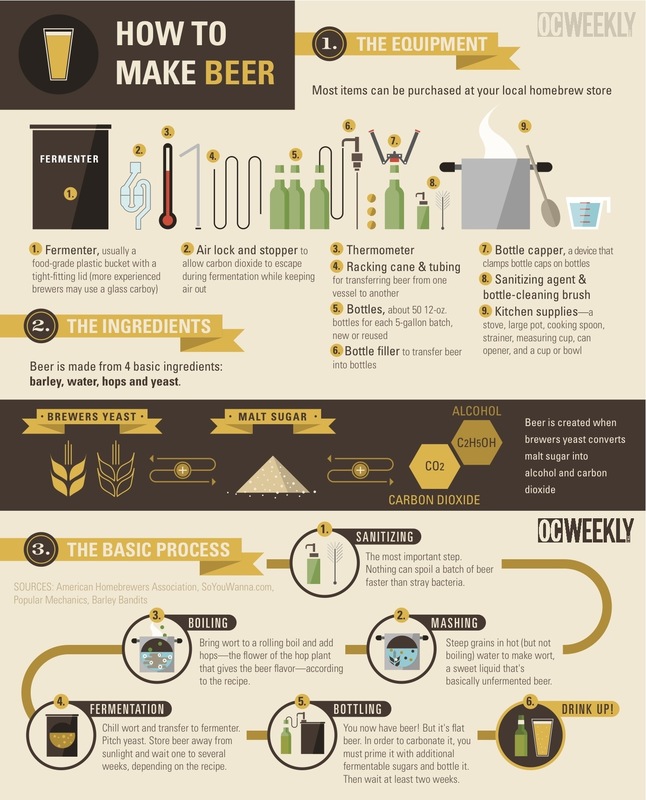 Here is an infographic showing the basic home-brewing process. 1. The perfect pour takes 119.5 seconds – The trick is to angle the glass at 45-degrees, pause, and finish pouring until the glass is filled – for a better head and a smoother taste. 2. One in three pints consumed every day in Ireland is GUINNESS – they love their GUINNESS in the Emerald Isle, although the UK consumes the most in the world. 3. 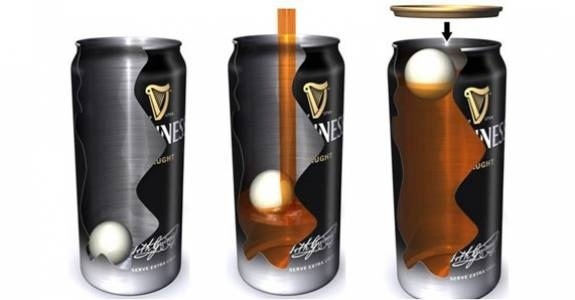 There are 170 calories in every pint – which means that despite the classic full-bodied, creamy taste, GUINNESS has fewer calories than a pint of semi-skimmed milk or orange juice. 4. GUINNESS was taken to the South Pole in 1909 by Australian explorer Sir Douglas Mawson. It does taste great chilled! 5. The harp logo used by GUINNESS is nearly the same as Ireland’s – with one difference being GUINNESS faces to the left and Ireland’s to the right. 6. Around 7% of the entire Irish barley crop goes to the production of GUINNESS – Along with water, hops and yeast, barley is one of the big four ingredients in the Black Stuff. 7. The water used by GUINNESS was nearly cut off in 1775 – a Dublin Corporation committee & sheriff were sent to fill in the watercourse from which the Brewery drew its supply. However Arthur Guinness refused them access. 8. Africa accounts for a large proportion of GUINNESS sales, with Nigeria regularly ranking in the top three countries. 9. 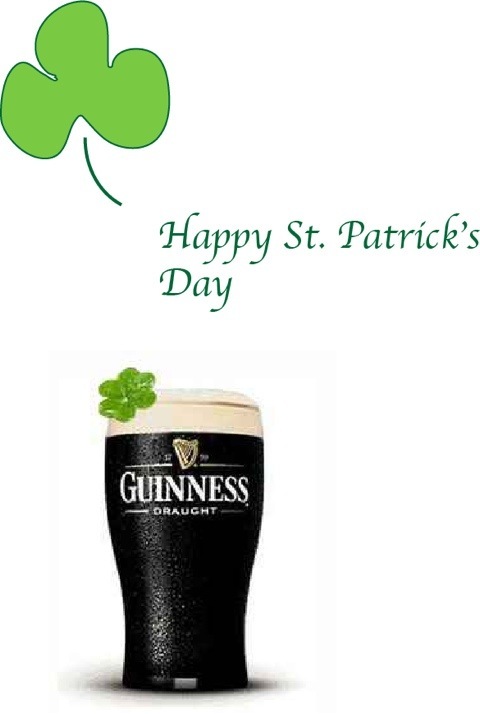 Keeping Beer was the name of an early GUINNESS product, highly hopped and produced for the country trade in Ireland. Launched in 1801, it was replaced by Country Porter, which itself ceased brewing in 1852. 10. Drilling holes in ping-pong balls was part of the experimentation used in the creation of the widget – the final insert for cans looks not unlike the table tennis accessory. The widgets have an opening through which nitrogen squirts when the can is cracked open. ‘Imagine soft, silky, black… gently and smoothly caressing your throat at each sip… mmmmmmm! It’s St. Patrick’s Day and this is the time of year that we all pretend to be a little bit Irish and get up to some shamrock and shenanigans. And there’s the tiny, The Toucan in Soho, contender for the best pint of Guinness in London. So, raise a glass to your fellow leprechaun, guzzle a gallon of Guinness and follow this intoxicating day to the end of the rainbow! 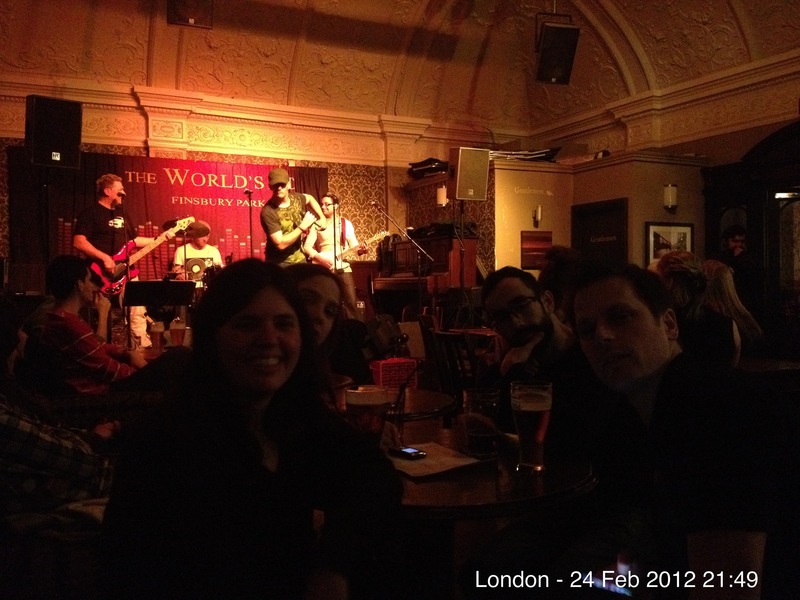 The World’s End is less than a mile from Finsbury Park tube station and the bus station in London. An established music venue for up and coming singers and bands this venue is spacious, yet intimate. 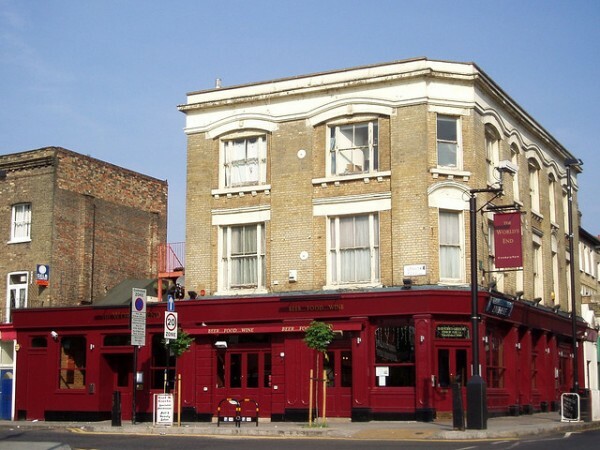 A traditional pub with a modern approach and a lively atmosphere. Inside there are high ceilings, exposed brickwork, chandeliers, fireplaces and other period features all complemented by traditional colours and flock wallpaper. The mix of stone and wooden floors give a contemporary twist and relaxed seating areas make the perfect place for a drink after work and to catch up with friends. 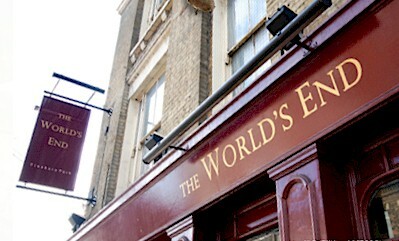 There is a good selection of ale and lager, wine menu and traditional English Pub Food. There is usually live music, karaoke with live band, poker nights and movie nights among other offerings. A multitude of TV’s and a large projector screen on which to watch live sport provides another reason to drop by.